All my life I have had a tender spot in my heart for individuals with Down Syndrome(DS). One of my cousins has Down syndrome and I had volunteered with a school program where I was able to interact with several teens with Down syndrome. And honestly, deep down I always believed that I would have a child with DS. During each of my four pregnancies I waited to hear the news that my suspicion was correct but it never happened. After my four boys were born I felt drawn to adoption and added two girls to our family. Still feeling we weren't done, we started the process again, this time pursuing two boys. 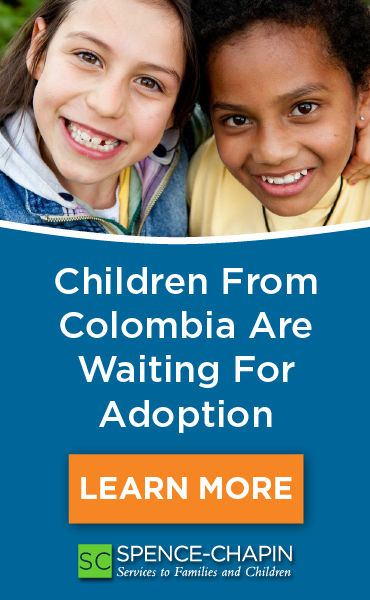 During that long adoption process my agency had a summer hosting program and shared the list of available children. On that list was a sweet little 5 year old girl with DS who immediately tugged at my heart strings. I thought there was no better way to see if I was up to parenting a child with Down syndrome then to host her for a month. 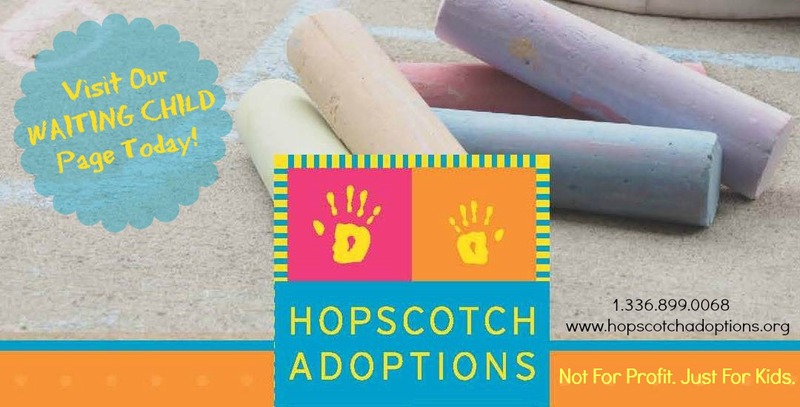 As time continued and got closer to the hosting period, I realized that if I wanted to adopt her after hosting that I would probably have to decide by the end of the hosting period to get the right timing for our adoption trip. I thought I would bring the boys home and travel a few months later to bring her home. I spoke with my agency that informed me that not only did I have to decide before she left, but I actually had to decide before she even arrived and spent any time with us. They also said that I had to add her to my current adoption or wait up to another 18 months before traveling to adopt her. This was a Friday afternoon and they said we had the weekend to decide! My husband and I both panicked! We both felt completely overwhelmed and under qualified to adopt her along with the other children we were bringing home. 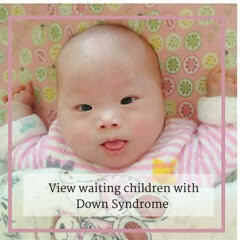 Thinking you might have a child with Down syndrome is very different than actually deciding to adopt one. We struggled and prayed and struggled some more before we knew it was God's will for us and told our agency yes. 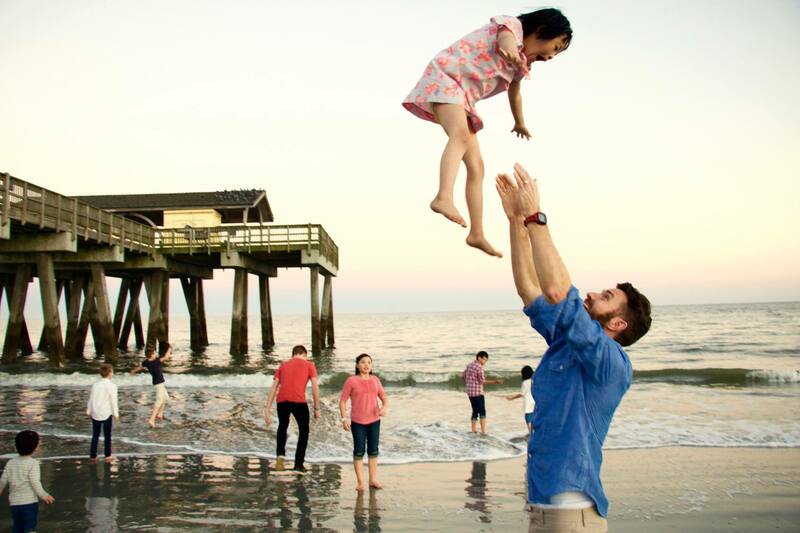 Less than a week later we were picking little Eve XinLI up from the Atlanta airport at one in the morning. 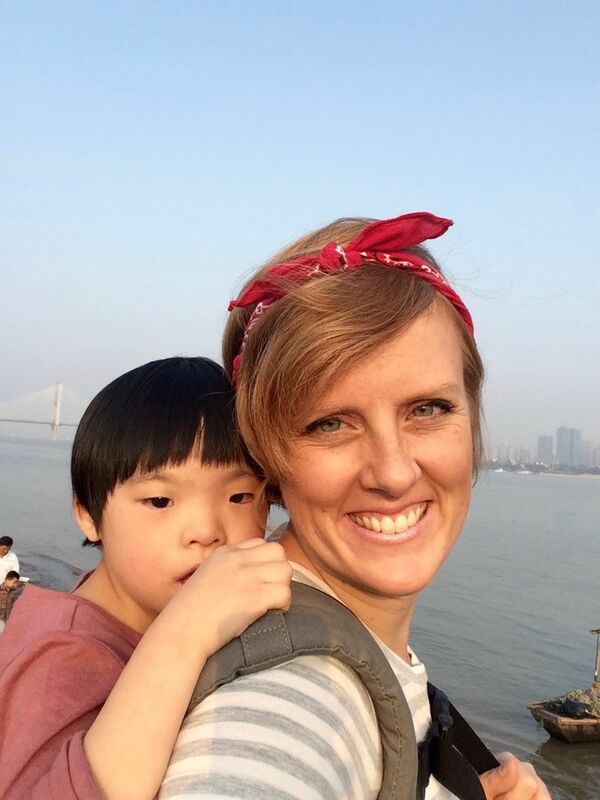 During the hosting time we couldn't tell anyone that we were adopting Eve XinLi because we were waiting for special approval from China to adopt 3 children at once. It was so difficult! For the first half of her time with us she was like a scared kitten. She didn't interact much, she slept through the days, and refused to feed herself. She was scared of everyone but she was completely against me her future mother. It was disheartening, to say the least! The last few days of her time with us she began to open up and even smile for me! When it was time for her to return to her orphanage, her heart was broken along with ours. It was incredibly difficult but we spent our time anxiously preparing to travel a few short months later. Since coming home Eve has bloomed beyond recognition. She is spunky, intelligent, funny, incredibly loving, and super helpful for her mommy and daddy. It has also been such a blessing to see the ways her gifts have changed our entire family - especially on my oldest teenage son. Her sweetness and affection has softened him and he in turn has become more connected with all of his other siblings. Eve is a gift. 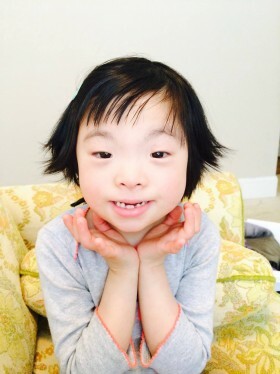 Her Down syndrome is an aspect of her, but it is not who she is. We know that she may be more dependent on us into her adult life but we don't mind that at all. We attached with her so quickly and truly cannot imagine our life without her. We are so grateful we took the leap to adopt her and that we didn't decide we could wait and leave her at her orphanage longer. My sweet baby Eve is one the my most precious treasures.